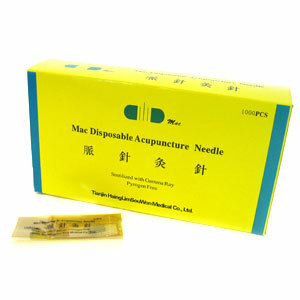 Sterile, disposable stainless steel acupuncture needles with spiral wound metal handle. 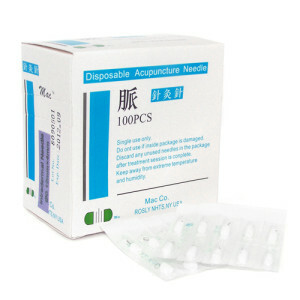 One needle with insertion tube per individually-sealed blister package. Five needles per blister pack. 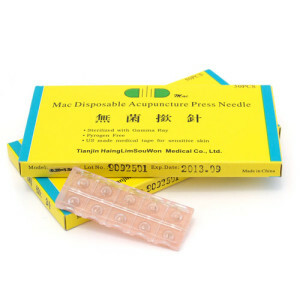 Sterile, disposable stainless steel acupuncture needles with spiral wound metal handle. Includes 10 empty guide tubes. Features extra long Japanese style metal coil handle (no loop) for pain free insertion and precise control. Designed to maximize on ease of use while limiting packaging. 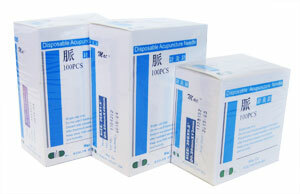 5 needles per flat with easy open blister and individual guide tubes. Features a smooth “Japanese” style pipe handle and painfree insertion. Its lightweight design allows for precise control and prevents the needle from leaning over after insertion. 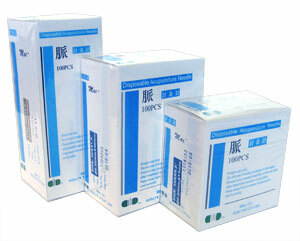 Herbsmith Rx can carry acupuncture needles in additional sizes to those listed above. 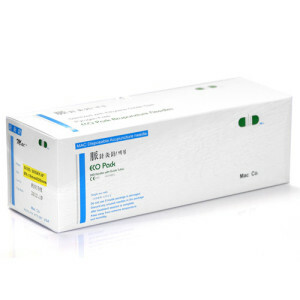 If you are interested in purchasing a needle size not listed, call 800.624.6429.